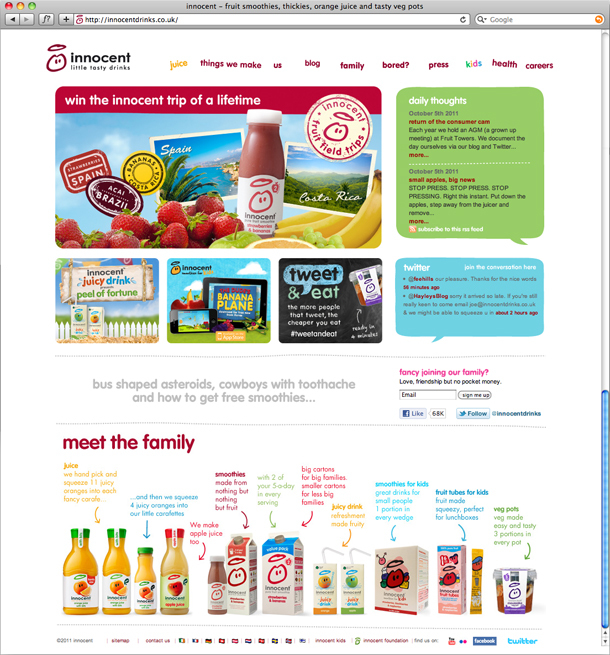 Back in June the ever so talented (master designer for the immense agency Carsonified) Mike Kus, gave a talk exploring the concept of creating meaningful visual design that partners with simple, easy to use functionality in order to create an overall improved user experience. 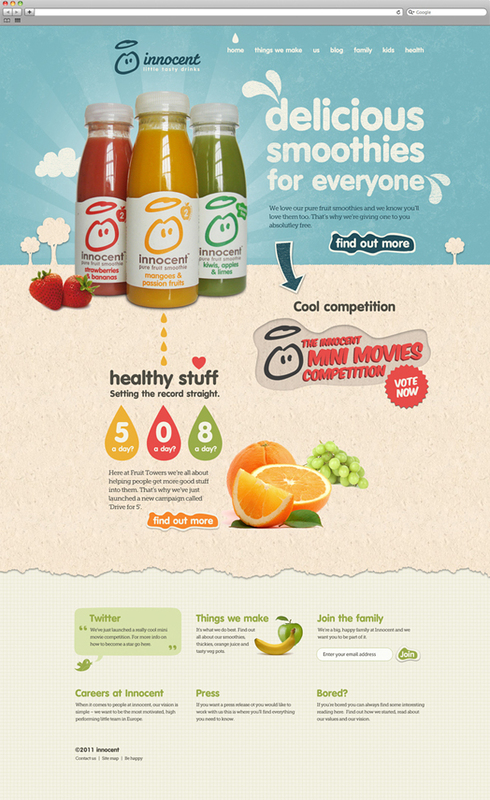 You’re probably seen this before but I think it’s well worth sharing, especially Mike’s masterful use of Photoshop…. 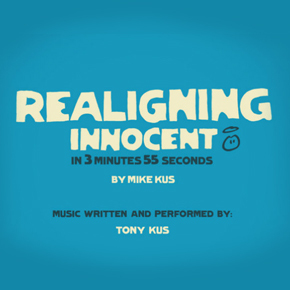 Realigning Innocent from Mike Kus on Vimeo.